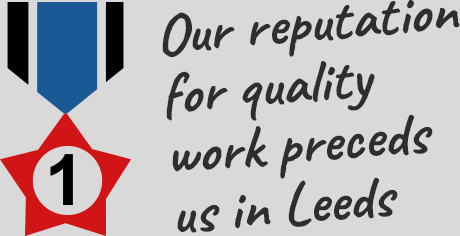 If you’re looking for an excellent roofer in the Guiseley or Menston area that provides great quality roofs at exceptional prices, then why not call? 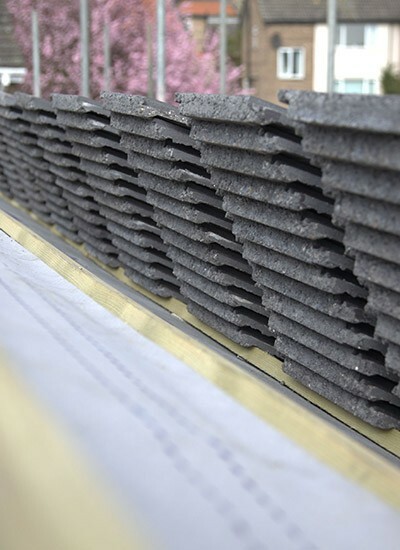 We’ve been providing roofing to the area for more than two decades, and as result we're a team that's dedicated towards tackling any taks you might have for us. Whatever the size of your project or problem - whether it’s replacing a slipped or cracked slate, repairing a leaking flat roof or constructing a brand new tiled roof - you'll know that you can rely on dedicated roofers that're ready and willing to help with any job in your home. 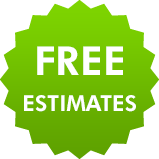 If you're afraid of incurring costs before your roofer's even started, you can rest easy knowing that every customer gets a free estimate. 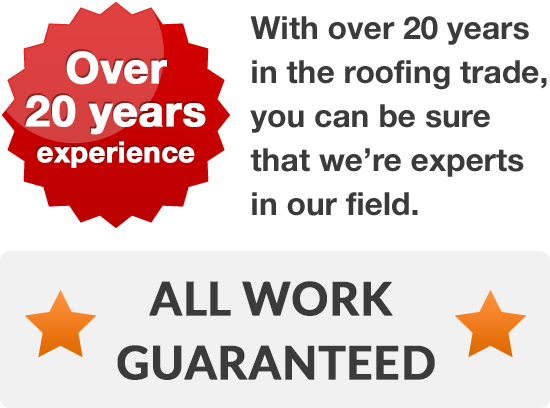 We can arrange to visit at your convenience, allowing us to provide you with a free quotation for any roofing work you need help with. If your ready to begin a rejuvenation of your home, replace ancient guttering and slipping tiles or slates, or just need help with a recent crisis with your roof, get in contact with your new roofers to discuss how we can help, on 0113 370 8775.